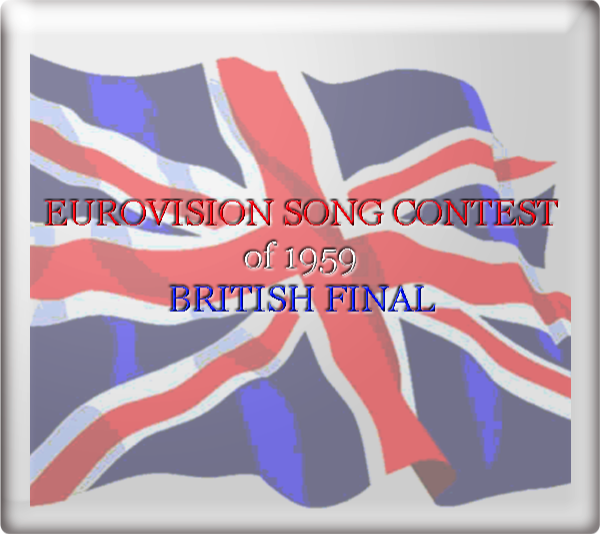 In 1959 there was a new name for the selection of the United Kingdom entry: Eurovision Song Contest of 1959 - British Finals. 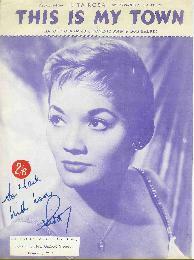 It comprised two heats, each with six songs, with the top three highest scoring songs from each heat going forward to the final. Sing Little Birdie reached No. 12 in the UK charts. 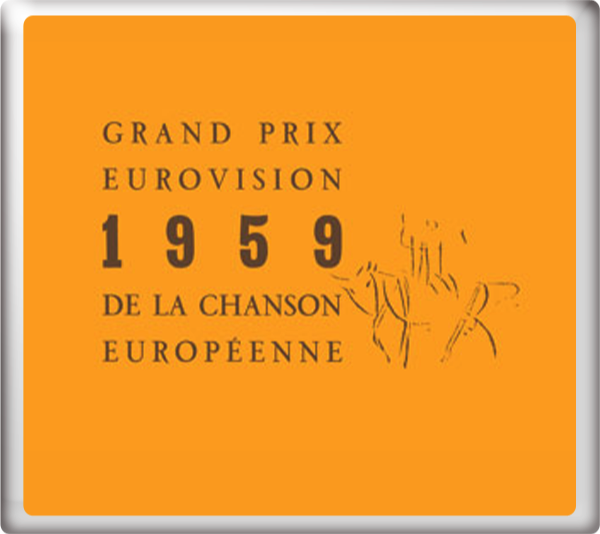 At the Eurovision Song Contest 1959 in Cannes, France on Wednesday 11th March 1957, Sing Little Birdie finished in 2nd place with 16 points. 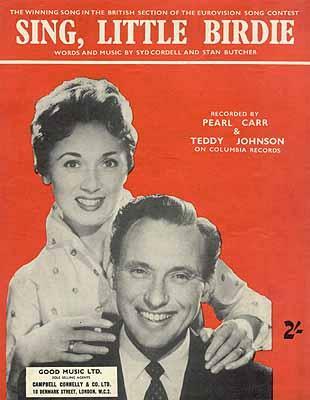 The song was conducted by Eric Robinson. 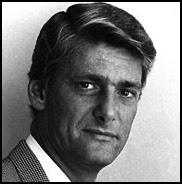 Tom Sloan provided the commentary for BBC Television.